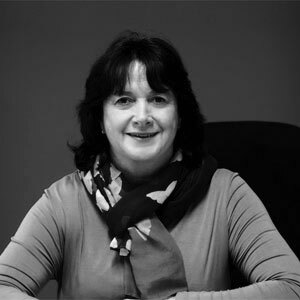 CEO of the Hospice and Palliative Care Association of South Africa Dr. Liz Gwyther has postgraduate qualifications in Family Practice and Palliative Medicine. She is CEO of Hospice Palliative Care Association of South Africa (HPCA); past-chair of the Worldwide Hospice Palliative Care Alliance (WHPCA); and serves as a director on the boards of the African Palliative Care Association, ehospice and Pain Society of South Africa. She is a member of the South Africa government’s National Steering Committee for Palliative Care. Gwyther is a senior lecturer at the University of Cape Town where she heads the Palliative Care team within the School of Public Health and Family Medicine. She is the convener for the postgraduate programs in Palliative Medicine and is responsible for research supervision and support for publications of the postgraduate students. Her special interests are women’s health and palliative care (in particular palliative care in HIV/AIDS) and human rights in health care. In 2007, Gwyther was awarded the SA Medical Association’s Gender Award for Human Rights in Health and the SA Institute of Health Managers Leadership in Health Systems award. She is also a member of the editorial board of the Journal of Pain & Symptom Management published in the USA.